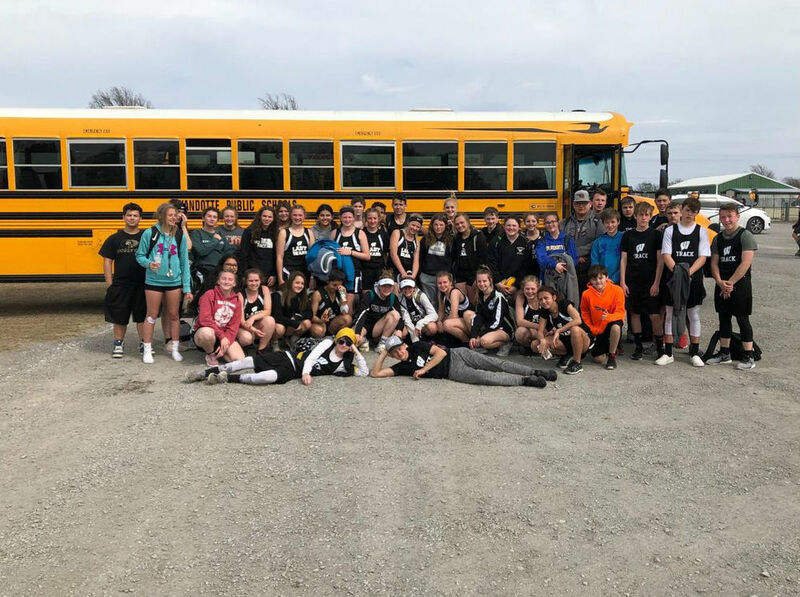 Here are the results from the JH track meet at Quapaw on Wednesday, April 3, 2019. Congrats to all the winners! Go Bears!